In 1987, you, Kotrotsios family, brought a new baby daughter to the world, eventually you fourmed: “Εφημερίδα,” which you baptized Hellenic News of America. Like all newborns, the baby girl had to be nourished and, as it grew, was cared for and supported by the family. That young girl is now a lady who serves the extended Hellenic Community from New York through Virginia. 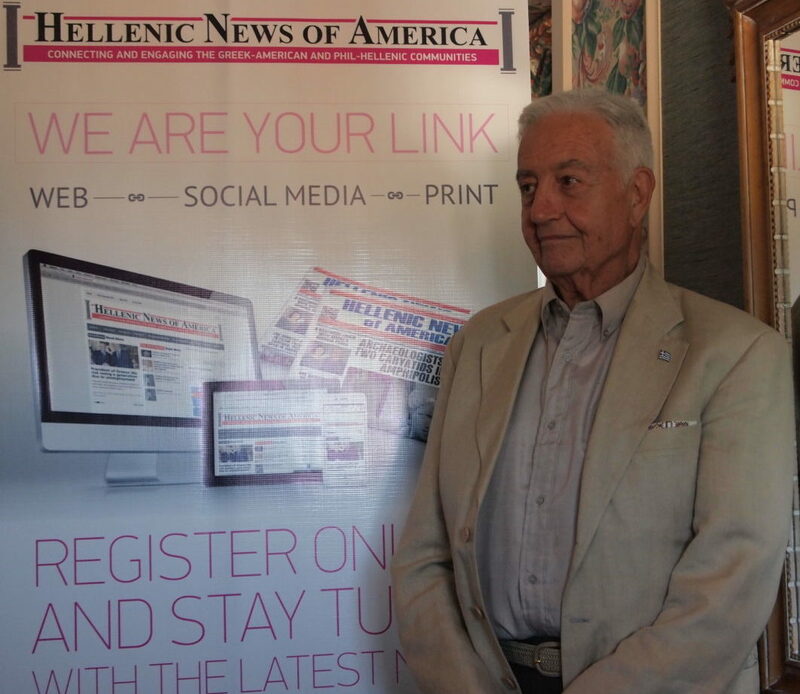 The Hellenic News of America is the only regional news medium the Eastern Seaboard of Greek America has to maintain news between and among. 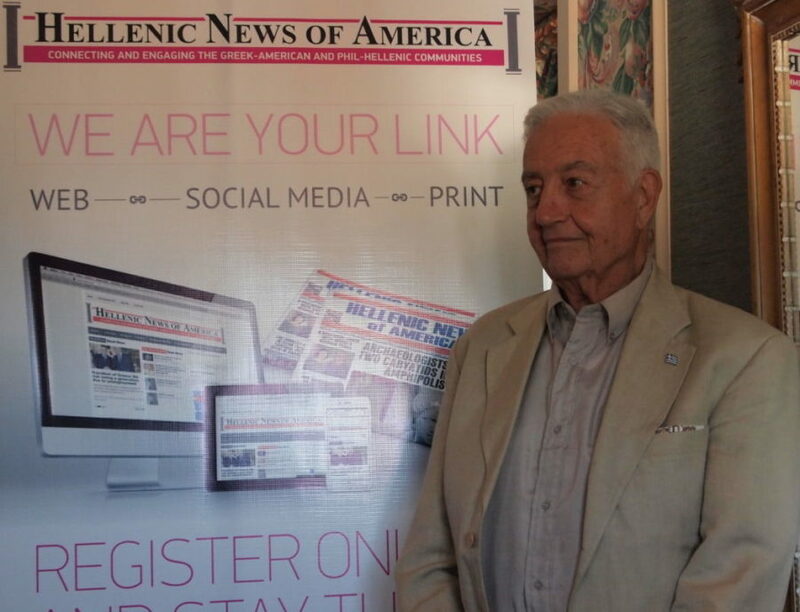 Delaware Valley’s Greek America is and should be proud of the Hellenic News of America. It is our area’s main “communications” contact of our Hellenic communities. Over the years, we all have been kept informed of what happens among us and what the future may hold. Keep up the good work, Kotrotsios family, for the benefit of the Greek American communities that you have so well served, and may the maturity of the Hellenic News of America find itself at the half-century mark strong and well preserved. HAPPY BIRTHDAY Εφημερίδα and Kotrotsios Family!